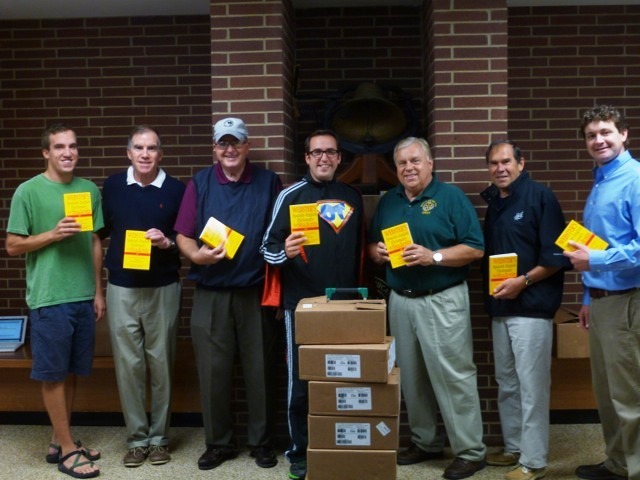 Spanish-English dictionaries were delivered today by club members to Oak Terrace and St. James Schools in Highwood. A worthwhile project, well received! Thanks to all who volunteered to prepare and deliver the books.